During an emotional and teary news conference, Toshiso Kosako, a professor at the University of Tokyo, announced his resignation as senior nuclear adviser to Japanese Prime Minister Naoto Kan.
Kosako said he could not stay on while the government set inappropriate radiation limits for elementary schools near the plant. “I cannot allow this as a scholar,” he said, adding that he is also opposed to the government raising the limit for radiation exposure for workers at the plant, according to the CBC. 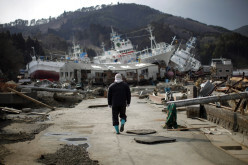 On Saturday, Tokyo Electric Power Co., the corruption plagued utility that runs Fukushima Daiichi, revealed that the radiation exposures for two workers at the tsunami stricken plant have been found to have reached the limit of 250 millisieverts. “I cannot help but to think [the government and other agencies] are only taking stopgap measures,” Kosako said during the news conference. On Friday, Michio Ishikawa, the former head of the Japan Nuclear Technology Institute and a leading proponent of nuclear energy, appeared on a Japanese television program. 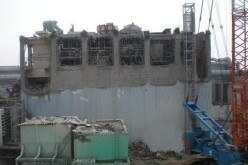 Ishikawa said spent nuclear fuel rods at the Fukushima plant have melted down. 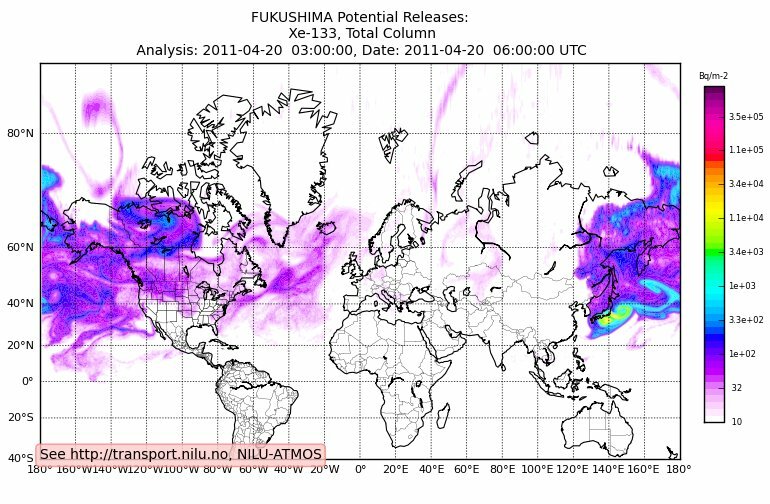 “Right now, it’s [a] war with radiation. 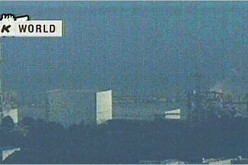 TEPCO’s response is horrendous,” he said, according to a translated transcript posted on a Japanese blog last week. Ishikawa’s comments went unreported in the West. 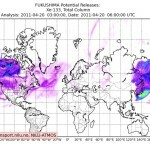 The Fukushima story has all but fallen off the corporate media radar screen as it concentrates on the marriage of Prince William and Kate Middleton and other far less significant news stories. 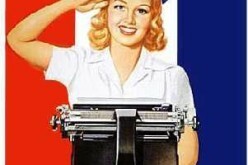 Operation Mockingbird Style Alternative Media CIA Infiltration?